Information submitted in a nomination letter to the U.S. National Ski Hall of Fame by Mark Carruthers. Dr. Richard Steadman is a renowned orthopedic surgeon for the U.S. Ski Team. He is known for his ability to put injured skiers back on the slopes. Some have gone on to become Olympic medalists. Dr. J. Richard Steadman was a late-comer to skiing, learning while on duty with the U.S. Army in Europe. A chance meeting with Dr. Paul Fry, an orthopedist with a practice in Lake Tahoe, resulted in Dr. Steadman visiting Dr. Fry. He liked the area and life style and together they formed the Tahoe Fracture Center. In 1971, World Cup races were held at Heavenly Valley and Dr. J. Richard Steadman, an orthopedic surgeon, had his first exposure to the U.S. Ski Team and the association endured. In 1973, Steadman traveled with the team to Zell Am Zee, Austria and the following year to Portillo, Chile; Zell Am Zee, Austria; Cortina, Italy and Whistler Mountain. After providing coverage for the Team in 1976, Alpine Director, Hank Tauber, asked if Steadman would be the administrator of the Ski Team’s Doctor Program. Steadman has traveled with the team since the mid-70s and has handled most of the team’s surgery. Not only is Dr. Steadman a superb surgeon, he has devised a rehabilitation program that gets the patient on his feet the next day. His motto is “never do too much too soon lest you do damage, but do not do too little too late!” His patients’ recovery rate is phenomenal and nearly every member of the team has benefited from his expertise. The Mahres typify the Steadman skill. Phil literally shattered his ankle in 1979, requiring a steel plate and 7 screws to hold it together. Eleven months later, Mahre won silver in the slalom in the 1980 Lake Placid Olympics. He would win gold in the Olympics in Sarajevo in 1984 on the same ankle. In late December of 1981, Steve Mahre had arthroscopic surgery done by Steadman on both knees. Less than two months later, Steve Mahre would win gold in the F.I.S. Championships in Austria. 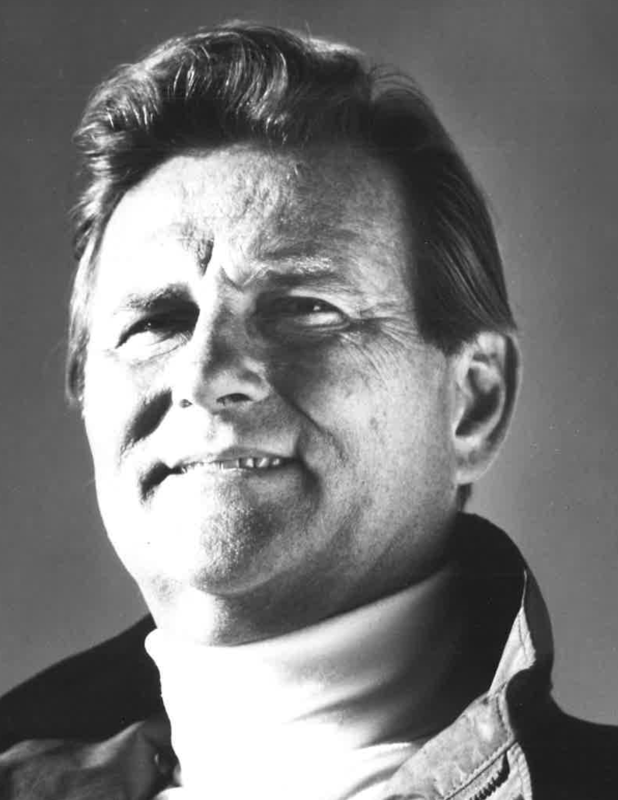 Dr. J. Richard Steadman was elected to the U.S. National Ski Hall of Fame in 1989. If you notice any errors or inconsistencies in Richard Steadman's bio, click here to let us know.